For organisations looking to broaden their commitment to Citrix XenDesktop, XenApp, or VDI-in-a-Box, the new NComputing N-series thin clients for Citrix HDX deliver 100% of the HDX experience at a fraction of the cost of PCs or other thin clients. 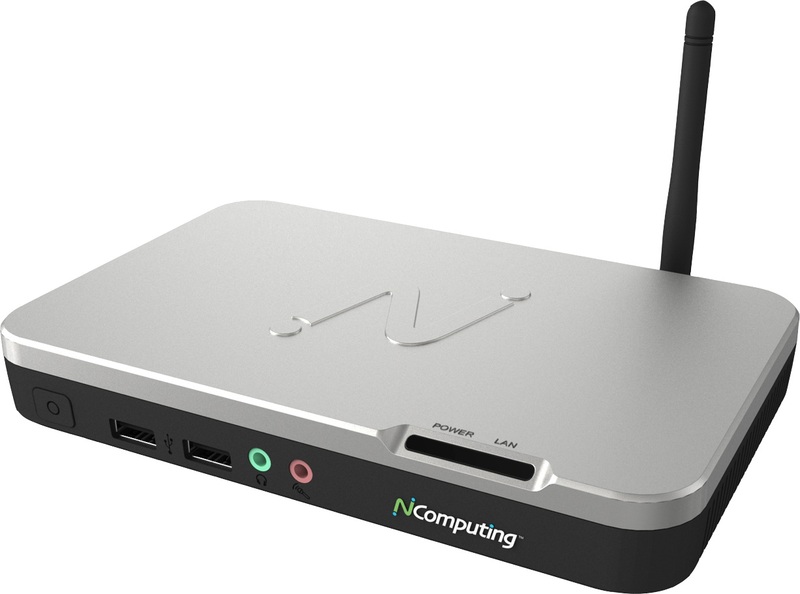 NComputing next-generation thin clients are optimised for HDX and powered by the Numo 3 System-on- Chip, which delivers a high performance client supporting HD video sessions using less than 5 watts of power. With full manageability, support, and at low cost, enterprise organisations can now cost-effectively extend their Citrix deployments to more users, allowing them to gain fuller access to the many benefits of desktop virtualisation. NComputing and Citrix are working together to transform the economics of desktop virtualisation. With NComputingÂ’s breakthrough N-series devices and the HDX Ready System-on-Chip program, customers can expand their deployments of key Citrix capabilities at dramatically lower costs and without compromising the HDX experience. Citrix and NComputing share a common vision: Enabling wider adoption of the HDX experience. The workhorse of the N-series family of thin clients, the N500, provides the full multimedia capabilities demanded by knowledge workers and in other demanding environments. The N500 incorporates full client-side rendering for the most efficient delivery of multimedia content as well as options for dual monitor and wireless connectivity (Available on the N500w). Also powered by the Numo 3 SoC, the N500 sets the new standard for price/performance in the Thin Client market with its rich set of features and capabilities. With options for centralised management and mission critical premium support, in addition to a dramatically lower price than alternative endpoints, N-series devices transform the prior economics of enterprise desktop virtualisation, enabling organisations to more fully extend their Citrix and HDX deployments. The new vSpace Management Centre includes complete device management capabilities to inventory, configure, update, reset and organise your N-series devices. NComputing Premium Support provides additional resources designed to maximize the return on your technology investment and ensure uptime and end user satisfaction.